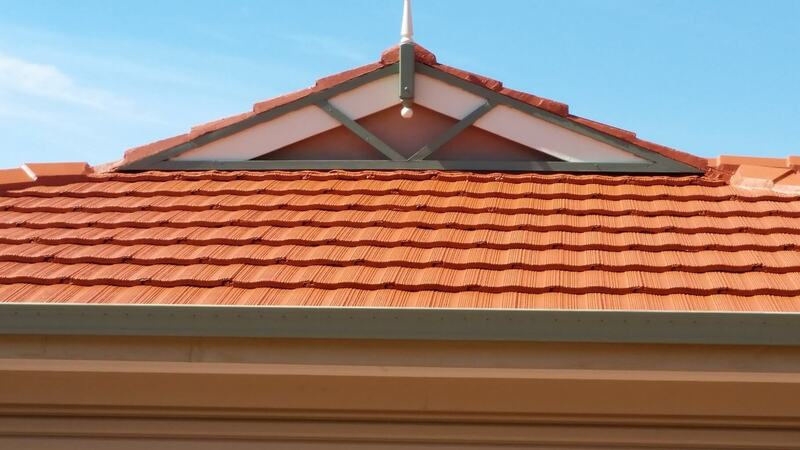 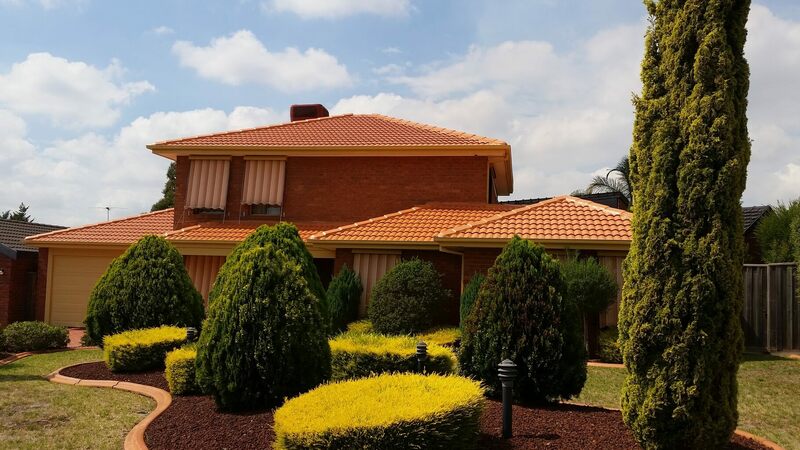 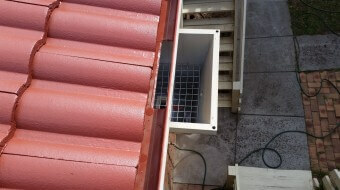 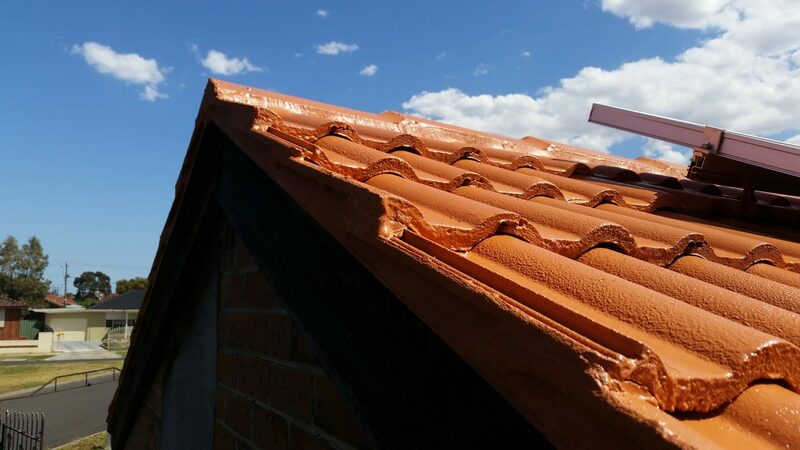 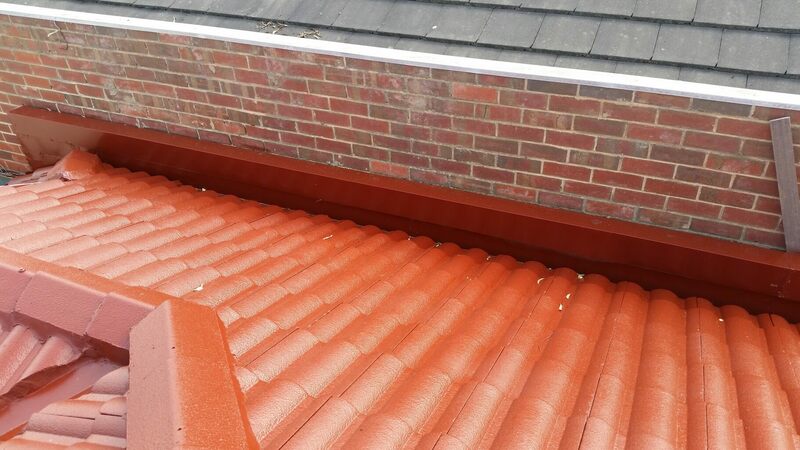 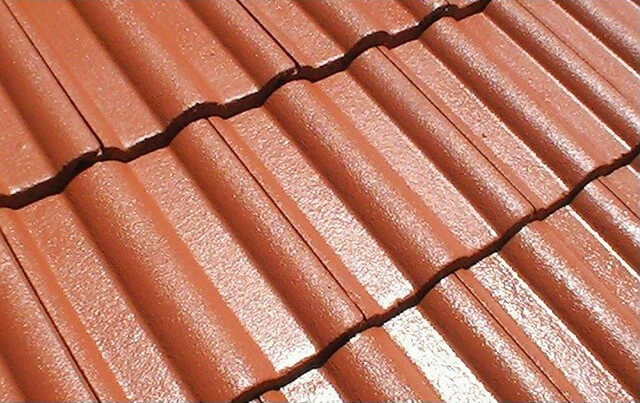 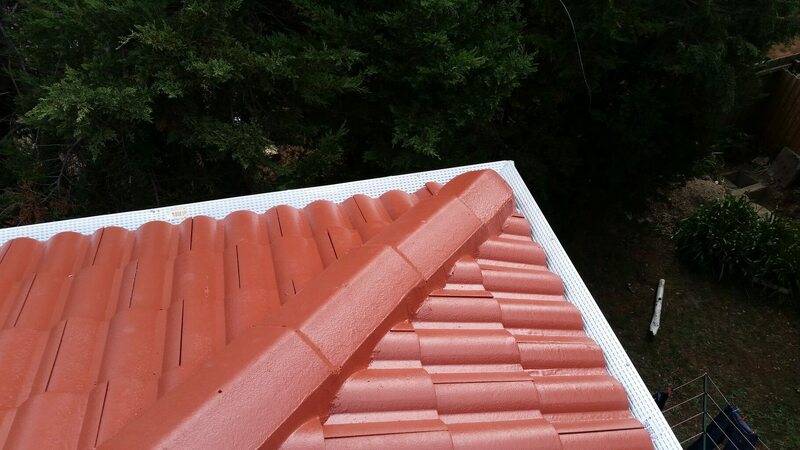 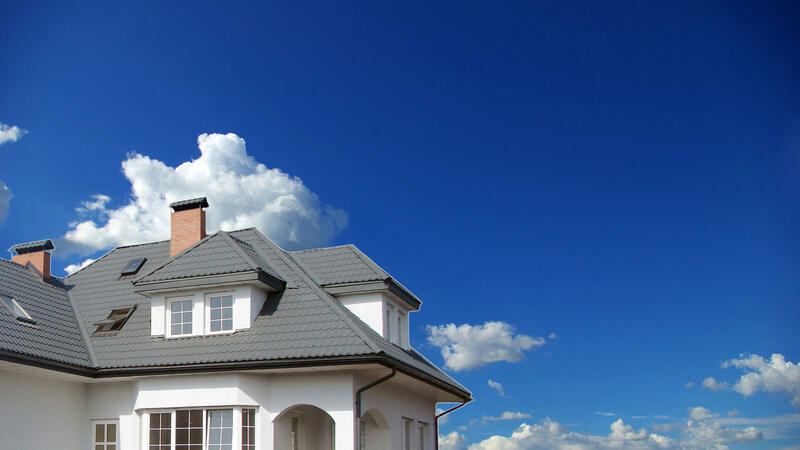 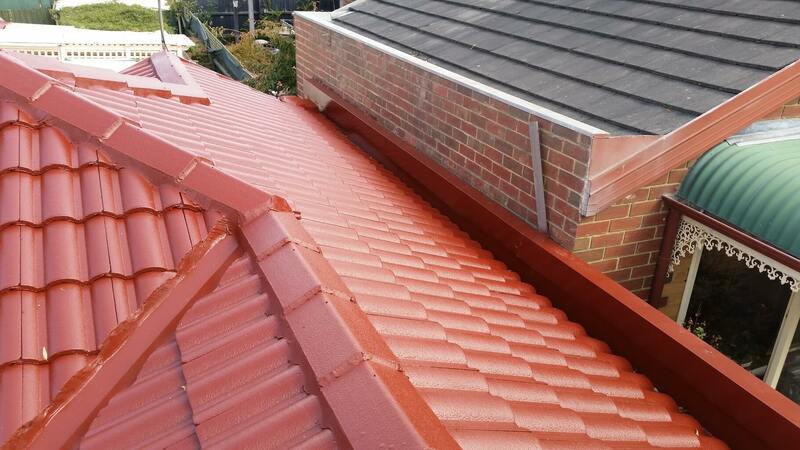 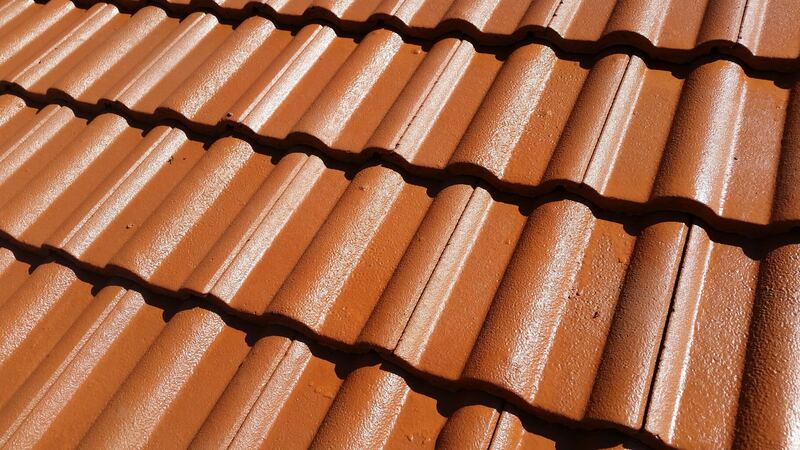 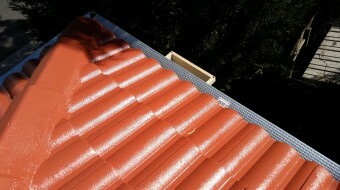 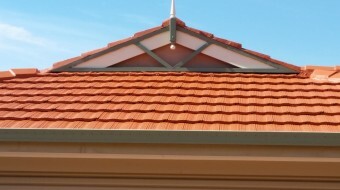 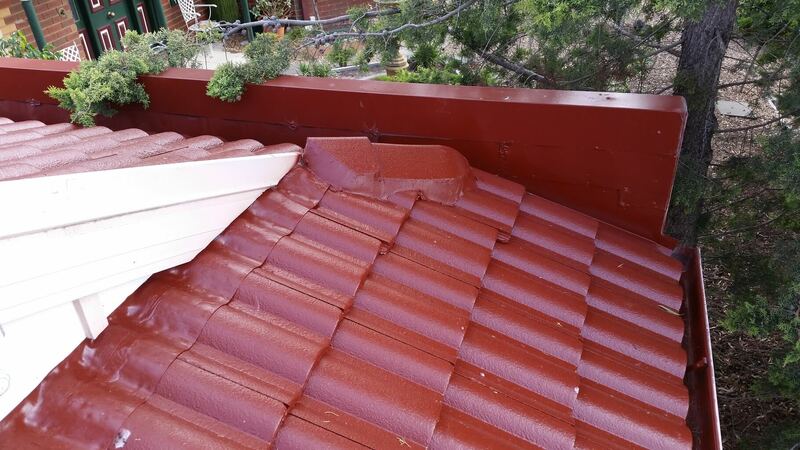 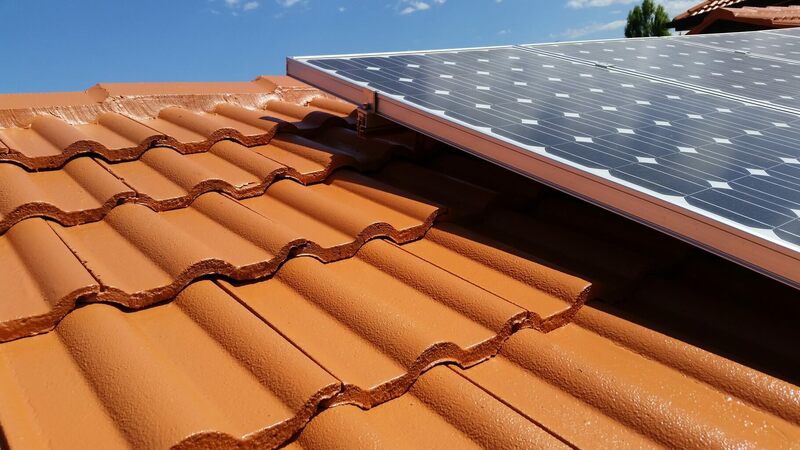 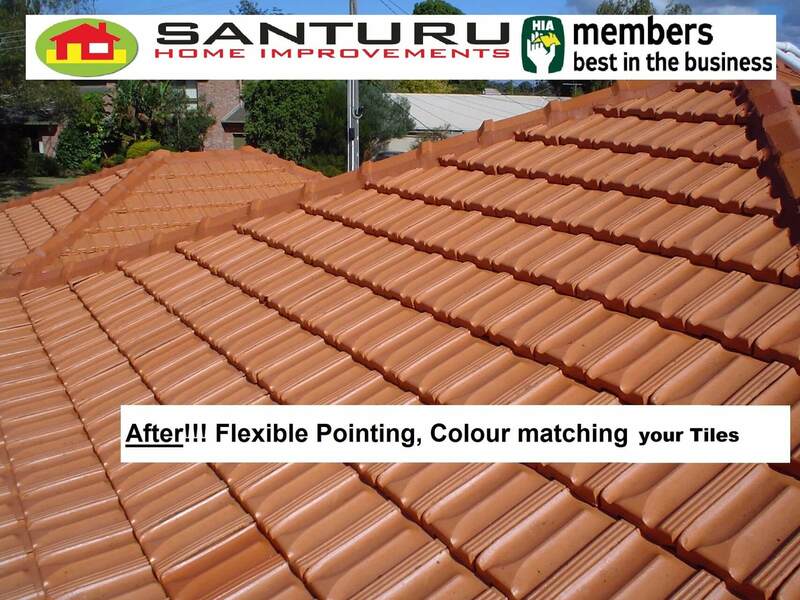 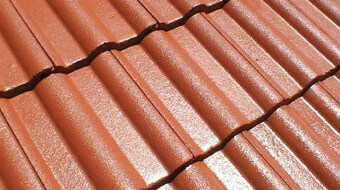 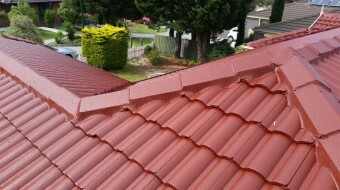 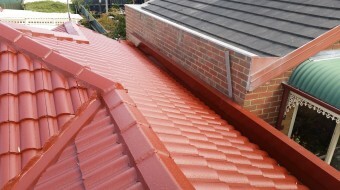 The team at Santuru Home Improvement has 20 yrs of experience in tile roofing Melbourne. 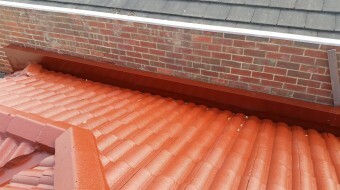 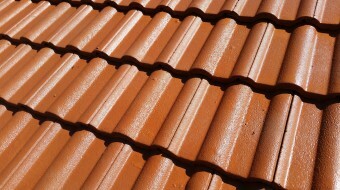 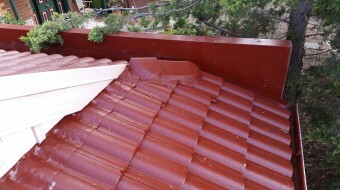 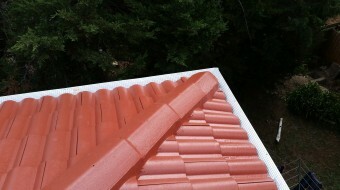 We do tile and metal roof repair and roof restorations. 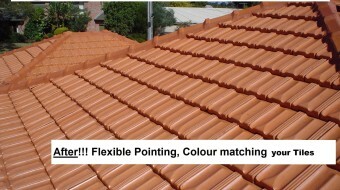 We can match the tiles you currently have by color and type. 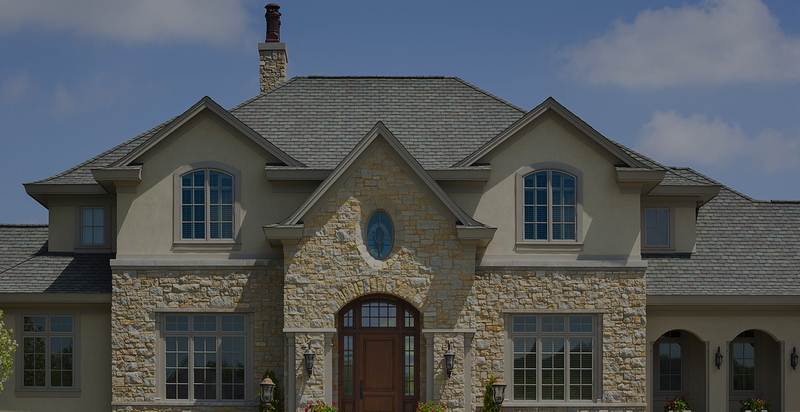 We take as much pride in our professionalism and safety as you do in the look of your home.